Meditation can be easy when you are taught correctly. Most of us recognise the feeling of being over-stimulated and over-busy .. mentally, emotionally and physically. 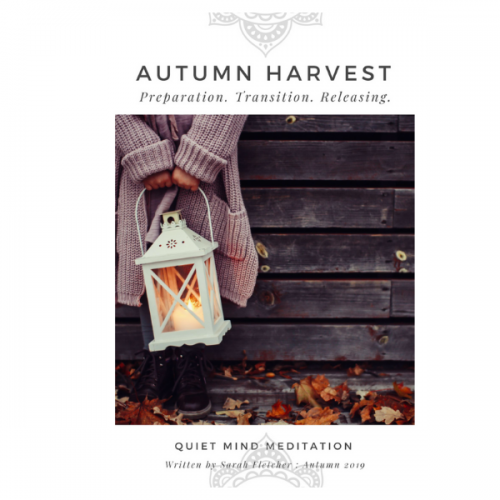 Learning how to self-manage stress is one of the most cited reasons for learning how to meditate .. but whether you want to create mental, physical or emotional balance, tap into greater creativity and intuitive thinking, or be more spiritually connected, the SEED Meditation® Method is an excellent place to start. 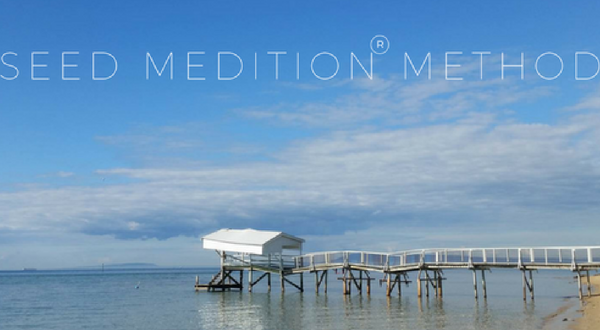 The SEED Meditation® Method (Simple, Easy, Every Day Meditation) was developed by Sarah McLean, founder of the McLean Meditation Institute. 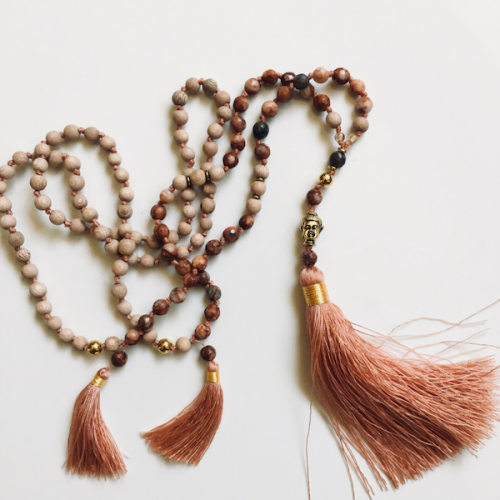 After years of travelling and studying various meditation techniques around the world, including time spent in a Zen Buddhist monastery, and as the founding education director of Deepak Chopra’s Centre for Wellbeing, Sarah developed this set of powerful meditation and mindfulness practices. Now a best-selling Hay House author with the book Soul Centered: Transform Your Life in 8 Weeks with Meditation, Sarah has taught over 10,000 new meditators and mentored over 100 new meditation teachers (including myself). 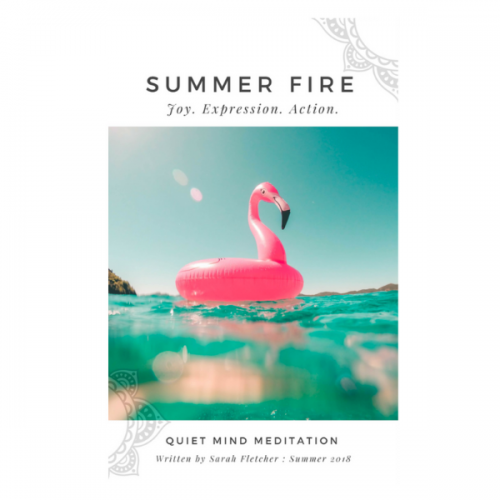 The core elements of the method are breath awareness and silent sound meditation, both which direct your attention inward and help you to reconnect with your centre point of peace and enhance your wellbeing. This is a practice suitable for those who are new to meditation or those returning to meditation. I learnt to meditate when I was a teenager (you can read more about that experience here) and in 2009 established Quiet Mind Meditation to share my passion and because I believe meditation is a life skill that everyone can learn. I approached Sarah McLean online in 2009 after being inspired by her writing, and in 2011 we had a chance to meet and share meditation when Sarah presented Everyday Meditation in Melbourne at the Langham Hotel (a brilliant night – more here). In 2015 I began a year-long teacher training program with the McLean Meditation Institute in Sedona AZ, and after an eight-day meditation intensive in Sedona in January 2016, I became a Certified Mindfulness and Meditation Teacher, and SEED Meditation Teacher. Now, for the first time in Australia, I am honoured to be sharing this profound and simple meditation method at Beach Lane (Carrum Beach). This is a four-week course meeting each Monday evening. The class is limited to ten participants which allows for a nice mix of group and personal attention. Our venue is The Library at Beach Lane (see the gorgeous image below) which is comfortable, warm and inviting. Our classes are conducted sitting in a chair or using a cushion on the floor – and we can provide a range of cushions/meditation stools to try over the duration of the course.